Omega-3 Premium Fish Oil Easy-to-Swallow is our strongest fish oil formula in an easy to swallow softgel. Concentrated amounts of EPA/DHA are beneficial for mental, cardiovascular and immune health. 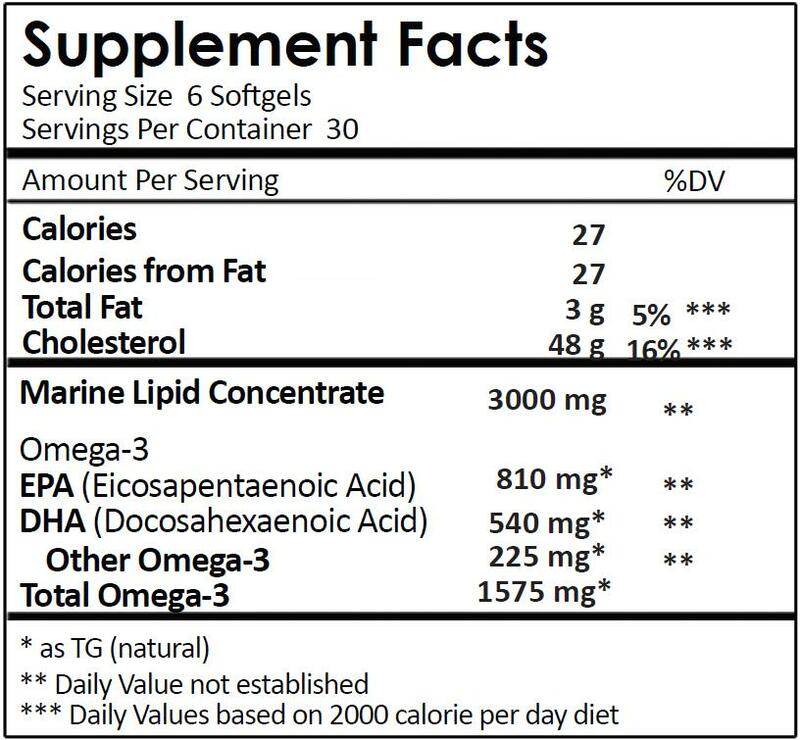 Directions: As a dietary supplement for adults, take six (6) softgels daily (can be taken in divided dosages) preferably with a meal, or as directed by your healthcare practitioner.